Please note: This is a general assembly instruction. 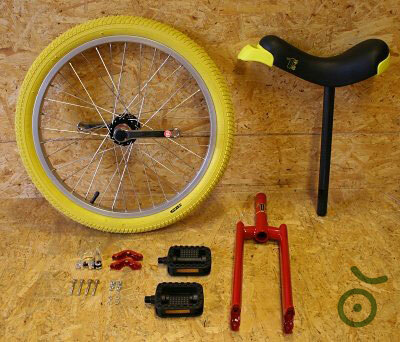 Tools, procedures and parts of the shown unicycle are maybe different to yours! 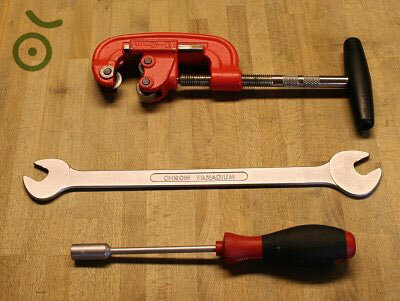 The Professionals use tools like these. The Pipe Cutter makes cutting the Seatpost easier. The next Step, we will be connecting the bearing holders with the Frame. They are held together with the bolts, washer, and nuts. The round thing in the middle is the bearing. Now you can tighten the screws evenly. How tight? The bolts should be tight but not overly tightened. 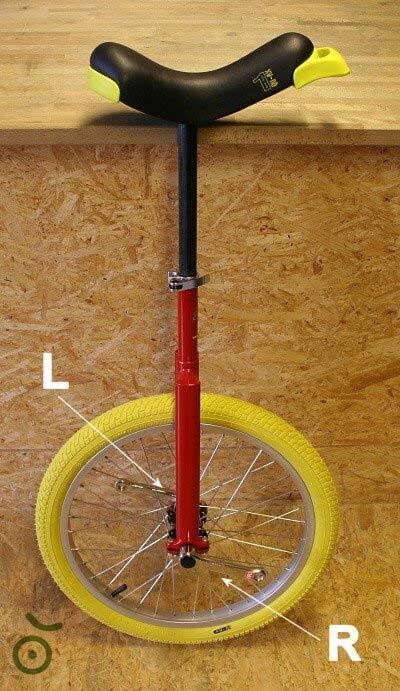 Nothing on the Unicycle should rattle or shake. When you spin the Tire, it should flow smoothly. If not, then you have over tightened one or more of the bolts. 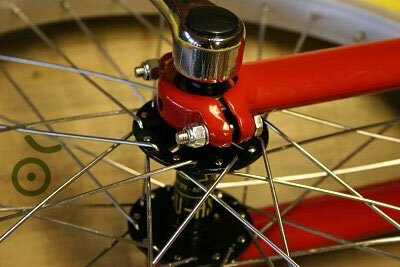 When you are complete, it should look something like this (some bolts are longer than others). 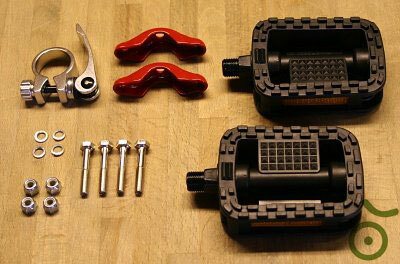 Caution: Screw the Right pedal in the right Crank and the left one in the left Crank. 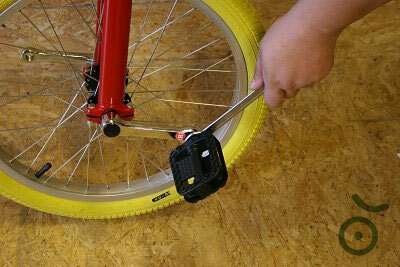 Important to know, the Pedals have different threads. 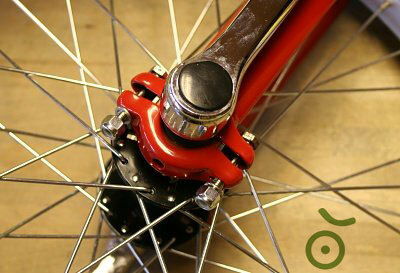 The Right Pedal is screwed in turning Clockwise. 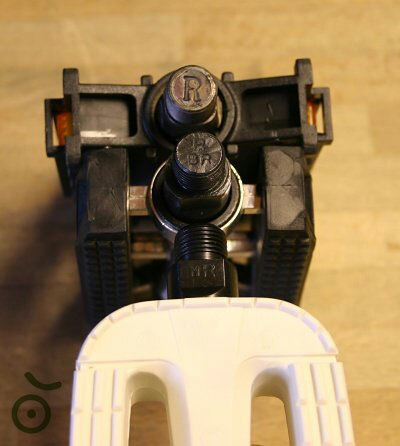 The Left Pedal is screwed in turning Counter Clockwise. 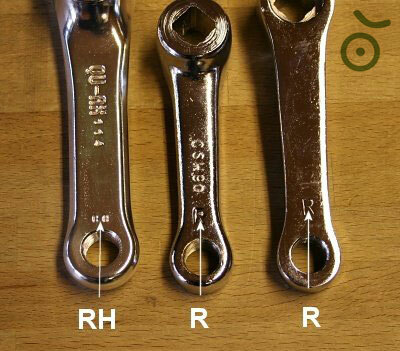 Please use the 15mm Open end Wrench to tighten the Pedals. 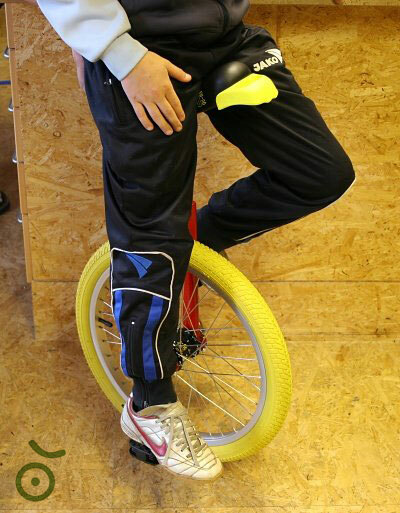 Now the Unicycle is completely assembled ! 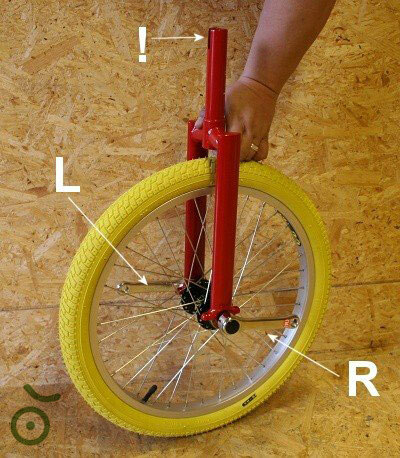 maybe the child does not fit on the Unicycle….. of course the saddle height must be adjusted. 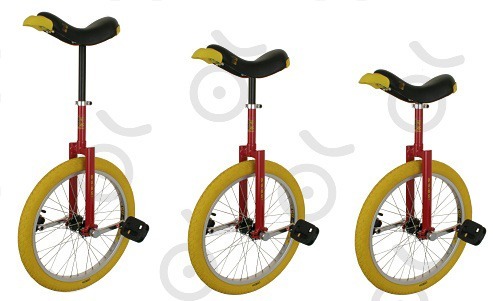 In general, the same rules go for a Unicycle as for a Bicycle. 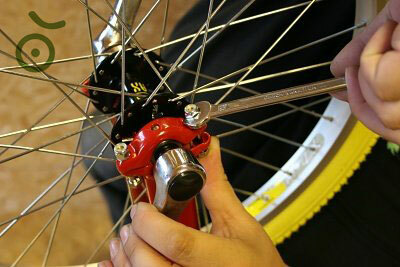 If one sits on the Unicycle and puts the heel on the lowest pedal, the leg should be completely extended. As shown in the picture below. Beginners ride with their Seat a little lower because this takes away the fear. 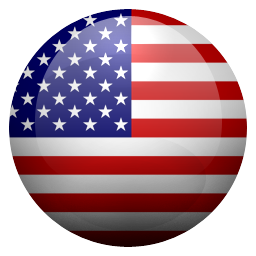 There is nothing against it, but please do not exaggerate. If someone sits too low , you are prone to knee problems. 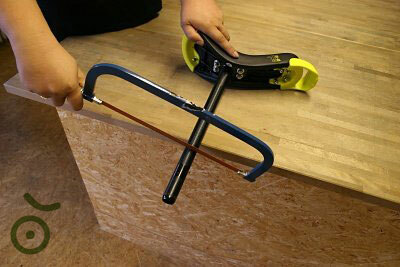 The best way is to install the Saddle in the beginner`s phase and then adjust for personal preference. Attention: the Saddlepost must still be at least 6 cm in the fork. If the saddle is too low then, you will need a longer saddlepost. Left: Saddle is in the highest Position. 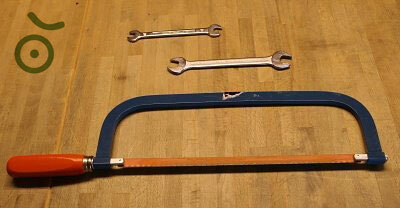 Middle: Saddle is in the lowest Position when the original Seatpost is not cut. Right: Saddle in the lowest Position when the Saddlepost is shortened. Get a short version of this assembly instruction as a PDF-File.